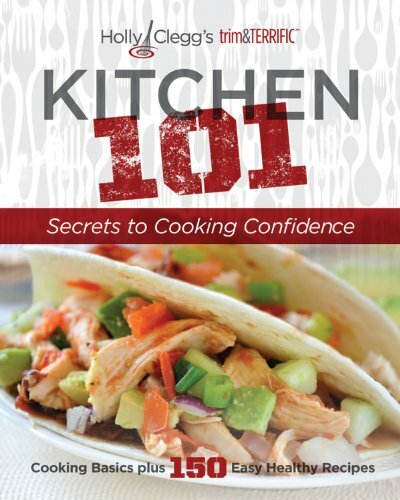 Here’s another trim& TERRIFIC® recipe from my friend, Holly Clegg’s new cookbook, Kitchen 101: Secrets to Cooking Confidence. This easy and quick chili recipe is perfect to serve on a cool and busy Halloween night – or any night when you don’t have time to cook. You can find more of Holly Clegg’s trim& TERRIFIC® recipes at The Healthy Cooking Blog. Check out Holly’s trim & TERRIFIC™ cookbooks on Amazon, too! With Halloween coming up, sure candy is on the minds of little one’s. But there’s more to this fun filled night than just sugar-loaded snacks. Even though this Halloween recipe focuses on the children, there are always adults around. And all of that trick-or-treating can really make a crowd hungry! A simmering pot of hearty chili on the stove is a satisfying economical dinner that not only feeds a crowd, but also this one-pot meal leaves little cleanup. And not much else hits the spot on a crisp fall evening than a big bowl of Easy & Quick Chili – full of flavor and oh-so-simple to whip up! Not enough bowls to go around? Don’t worry! Pull out mugs for easy entertaining. If you’re gluten free, make sure you use a gluten free low sodium, chicken broth. My favorite is Imagine Organic Free Range Chicken Broth. 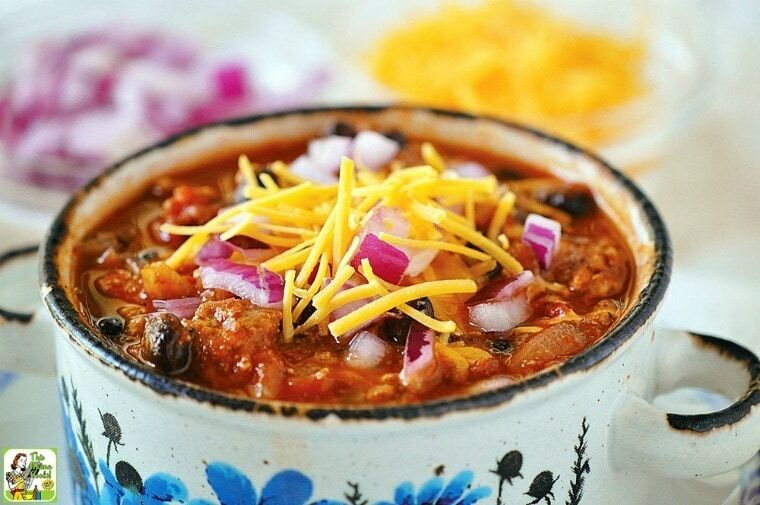 To cook this quick chili recipe in slow cooker, first cook ground sirloin and onion in a large skillet until done. Then add the cooked ground sirloin and the rest of the ingredients to your slow cooker. Cook on low for 6-8 hours or high for 3-4 hours. 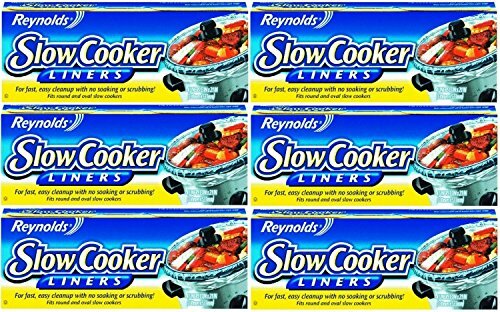 For easy crock-pot cleanup, use slow cooker liners. They’re WONDERFUL. Now that I use them, I no longer have to soak my crock-pot overnight and scrub it using Bar Keepers Friend Cleanser and a scouring pad. 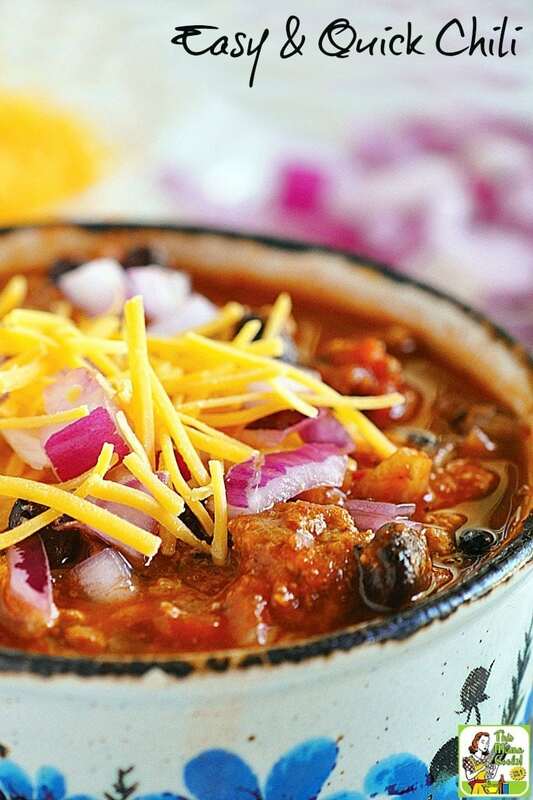 Serve this Easy & Quick Chili recipe with chopped red onions, avocado, and shredded reduced-fat cheese. A cheaper and delicious alternative to lean ground sirloin is lean ground turkey. In large nonstick pot, cook meat and onion until done; drain off any excess fat. Add remaining ingredients and bring to a boil. Reduce heat, and cook over low heat about 10 minutes. Recipe and photo used with permission of the author. Originally posted October 23, 2012. Updated with new pictures and information. Posted in Crock Pot and Slow Cooker, Gluten Free, Recipes, Soups and tagged ground meat, Holly Clegg on September 27, 2016 by Anne-Marie Nichols. Do you think this would taste good with turkey instead of beef? My son and husband don’t tolerate beef. Linda, ground turkey would be terrific with this as well. In most chili recipes, using any type of lean ground meat is fine – buffalo, beef, turkey, chicken, or venison. That looks SO yummy!!! Sounds flavourful and very very tasty.